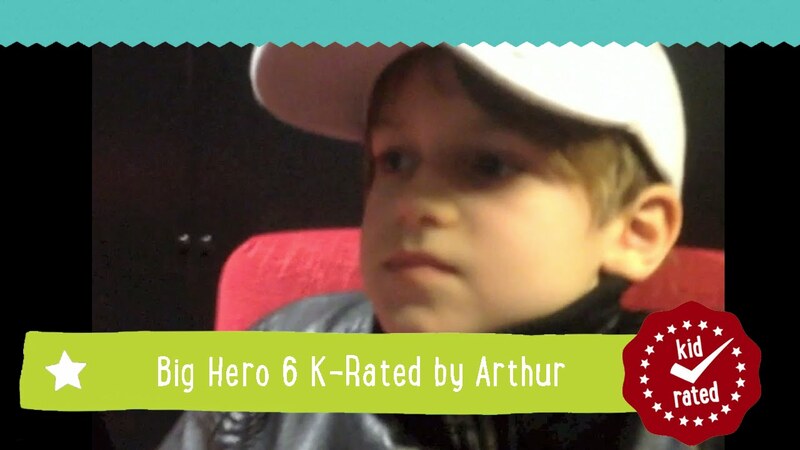 Arthur gives Big Hero 6 a massive K-Rating of 10! 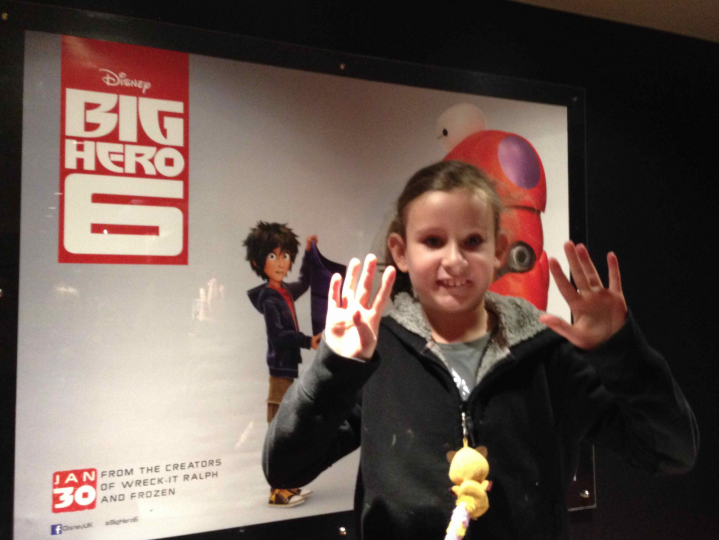 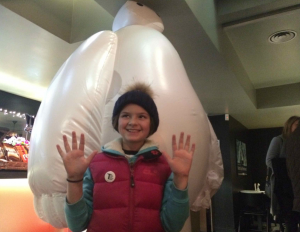 Frankie, 8, gives Big Hero 6 a k-rating of 9! 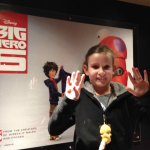 Monty gives Big Hero 6 a k-rating of 9! 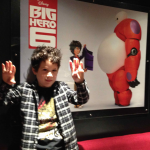 Bring tissues – it’s an emotional ride! 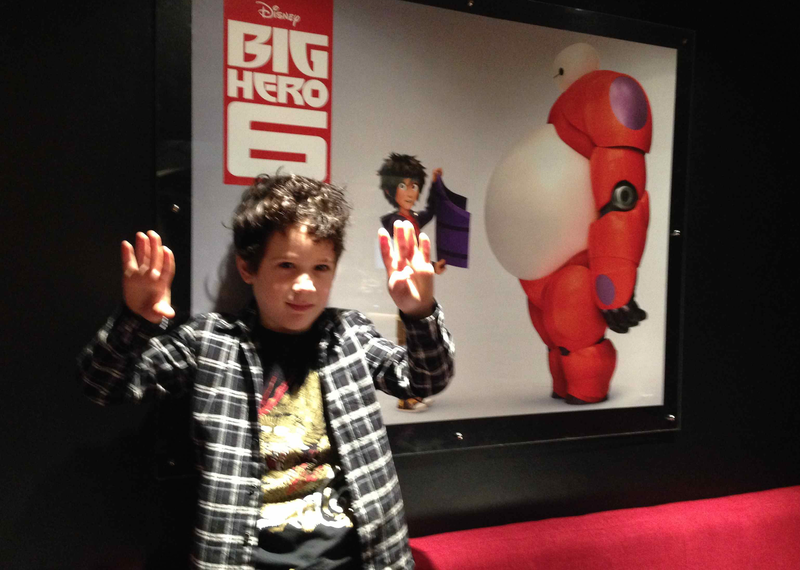 The makers of Frozen, Walt Disney Animation Studios, have created their first ever family orientated super hero movie. 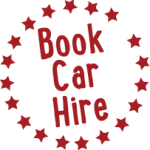 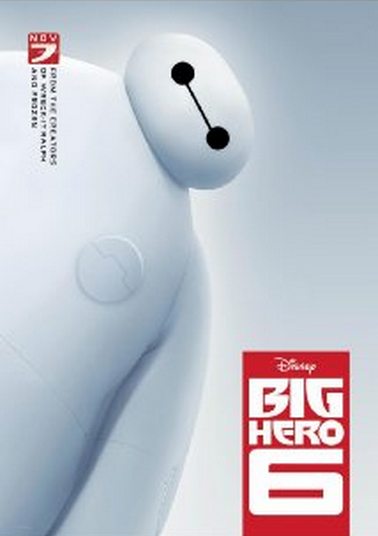 Set in the fictional city of San Fransokyo, Big Hero 6 is about the adventures of a boy called Hiro who joins a mismatched gang of young crime fighters and his big balloon like robot, Baymax. At the same time, the occasionally quite deep subject matter means that it is not the best film for very young children. 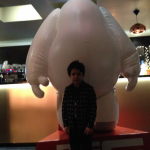 The 3D effects and humour particular centring aroung Baymax’s unpractical shape make this film fun for all the family. 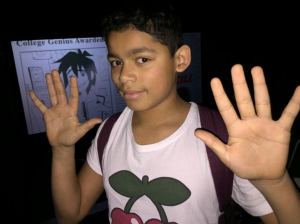 But what did the kids think? 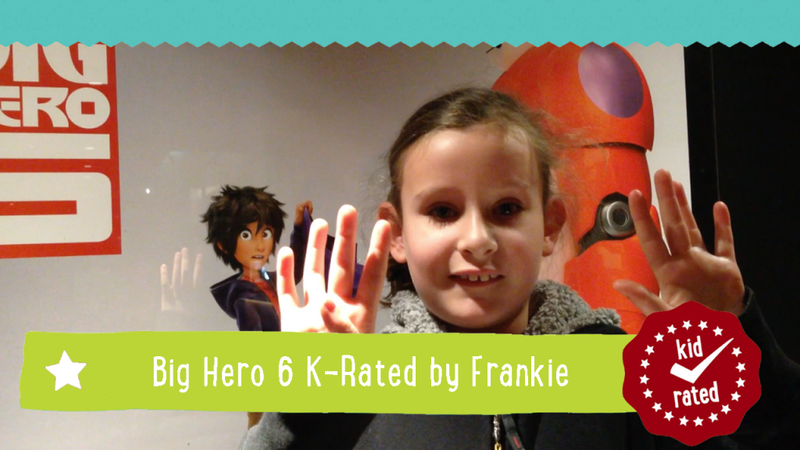 Frankie, 8, gives it a K-Rating of 9! 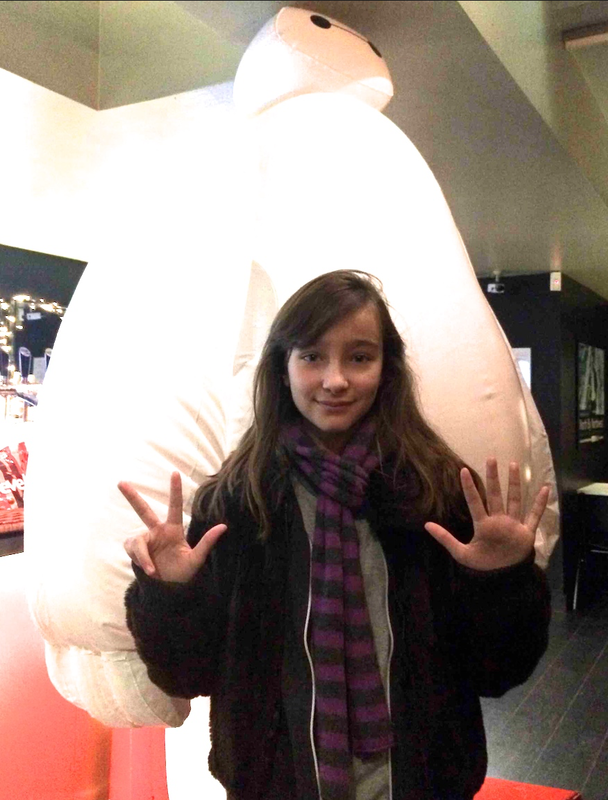 Martha gives it a K-Rating of 8! “The best thing about it was the relationship between the robot Baymax and the boy Hiro” said Martha, 12, who gave it a K-Rating of 8. 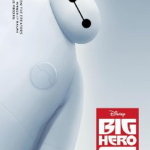 Honor gives it a K-Rating of 10! 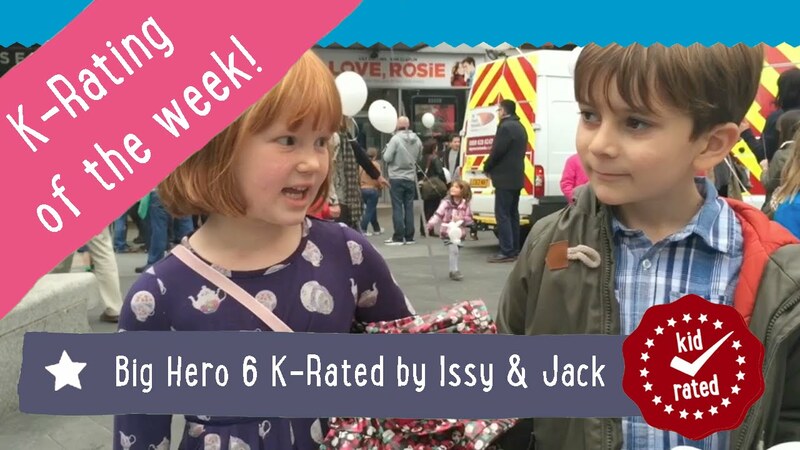 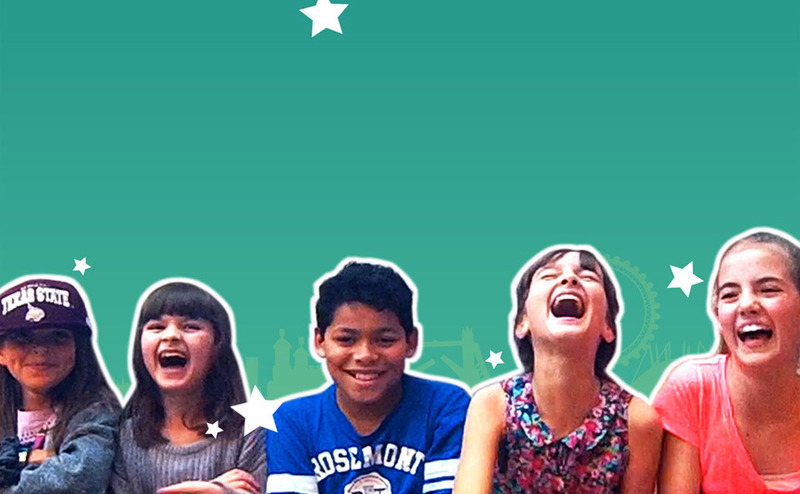 Honor, aged 10, said, “There were some very sad moments and I did cry a bit, but I really enjoyed it and has lots of laughs too,” before giving the film a perfect K-Rating of 10. 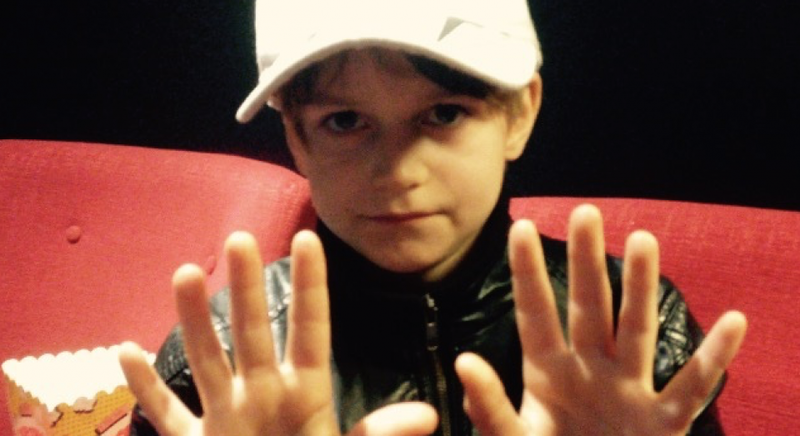 Elliot, 13, gives the movie a K-Rating of 10! 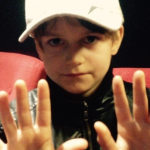 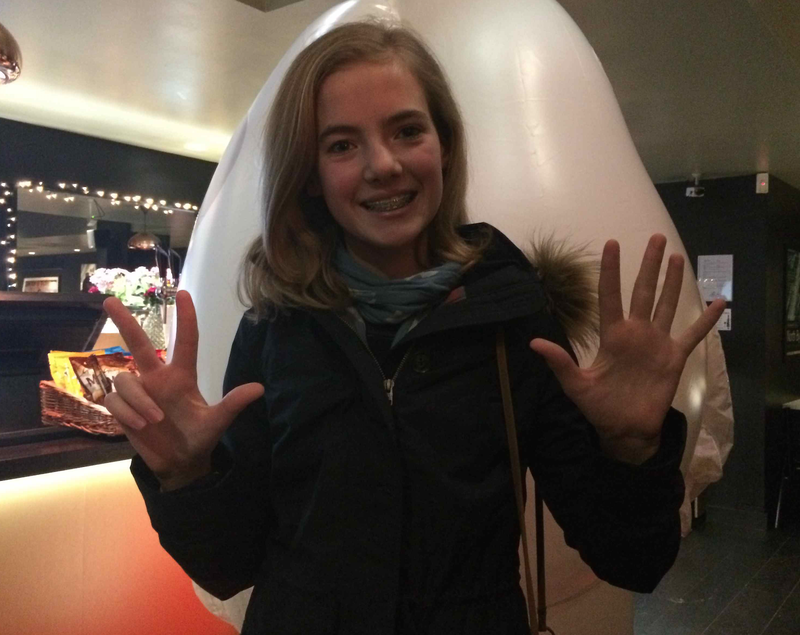 Elliot, 13, gives the film a K-Rating of 10! 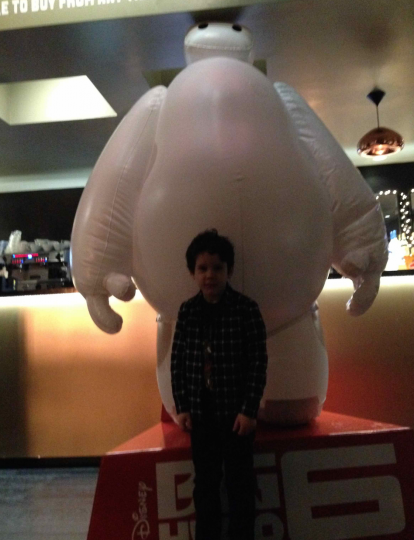 He thought it was pretty much perfect. Why not check if it is showing at your nearest independent cinema?